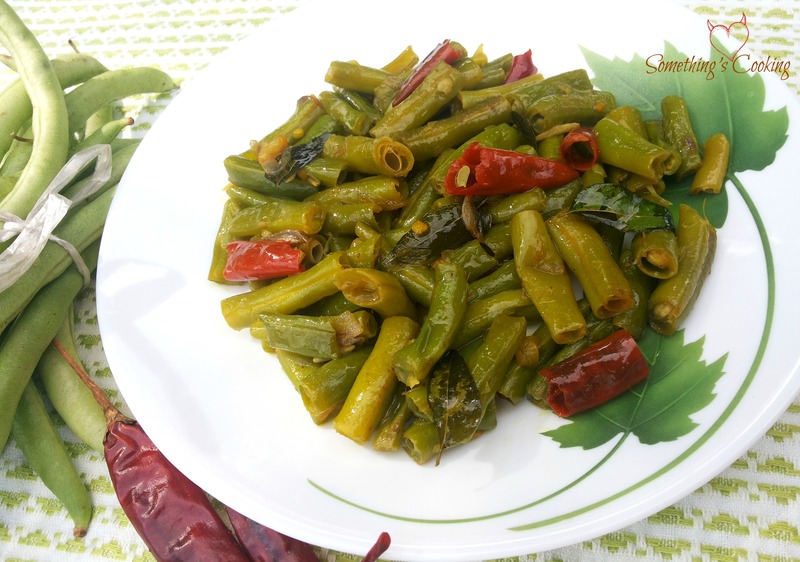 String Beans Stir Fry or Payar Mezhukkupuratti is a popular South Indian dish where chopped string beans are cooked and stir-fried with spices. Mezhukku means ‘fat’ and varatti means ‘roast’ i.e vegetables roasted in fat. Yesterday I showed you how to make Mezhukkupuratti with Taro Root aka Arbi or Chembu. While that is Mom’s favorite, this one is mine. I’ve loved string beans or snake beans since I was a kid. This was the only vegetable which I preferred. Yeah, carrots too. 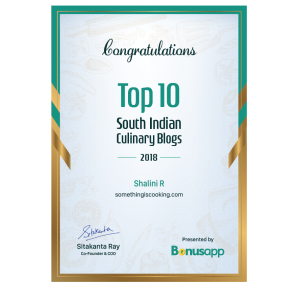 I used to love it with a Thoran and Sambar. Get me a Country-style Omlette and I was good to go. Cook the chopped string beans in water, along with red chilies, turmeric powder and salt. Set aside when dry. Heat oil in pan and add shallots, garlic and curry leaves. Saute for a few minutes. Add the cooked beans and stir fry until it is coated well with shallots. It is a tad bit difficult to cook the beans. make sure it is cooked well before adding to the shallots mixture. A simple and healthy stir fry dish!!!! perfect in its own way! !